Pandora Machine Blog: See Why I Like This? 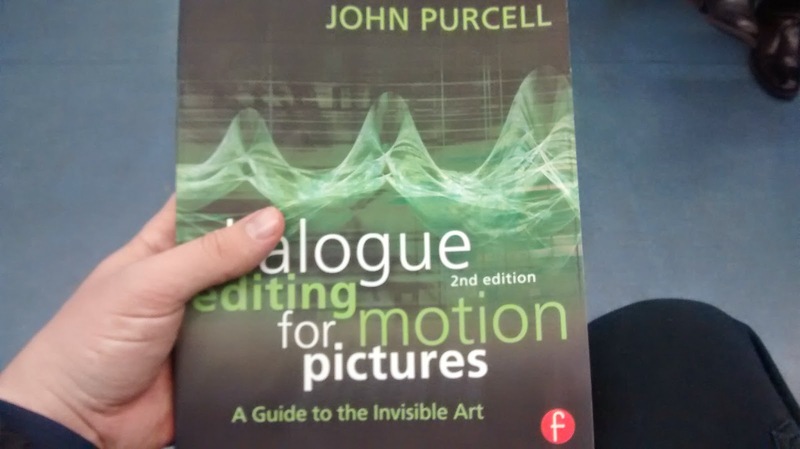 The book Dialog Editing for Motion Pictures by John Purcell. 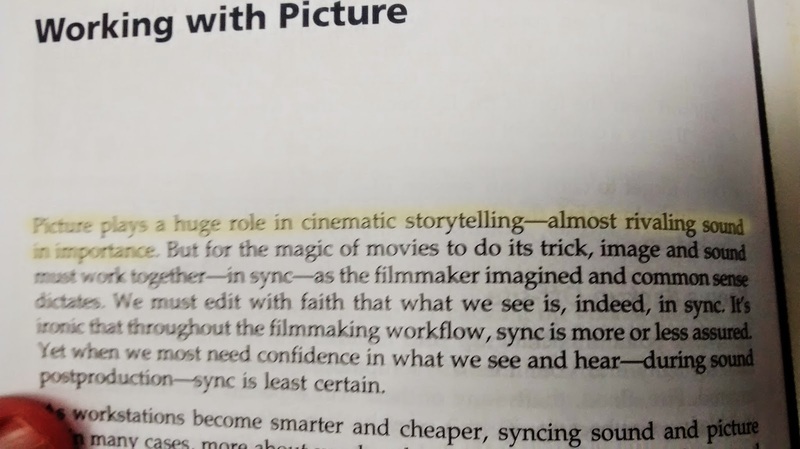 "Picture plays a huge role in cinematic storytelling--almost rivaling sound in importance." I am tremendously amused by that sentiment. As my DP used to say to me when I was spending too much time making sure we got good audio: "Heard any good movies lately?" You can remind him that movies never sound bad. Bad sound just makes the audience think they LOOK bad.